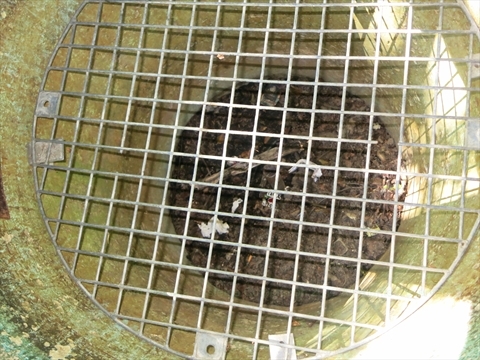 There is a wishing well in Stanley Park. It is out of the way and not many people know about it. 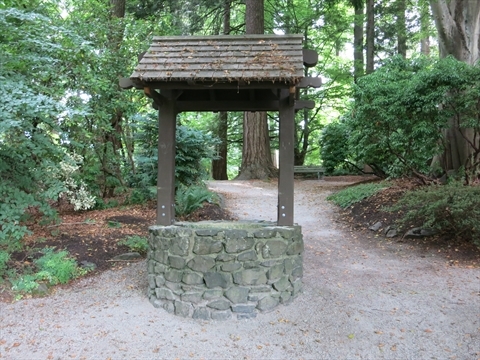 Where is the Wishing Well in Stanley Park? 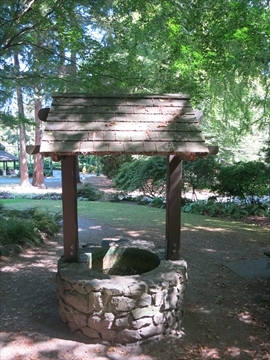 The wishing well is located next to the Air Force Garden of Remembrance, the Stanley Park Bus Loop up Pipeline road in the middle of Stanley Park.